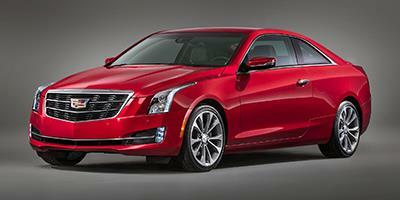 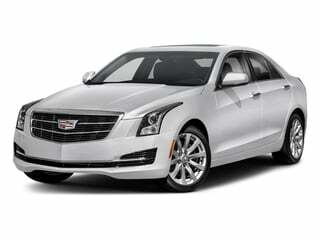 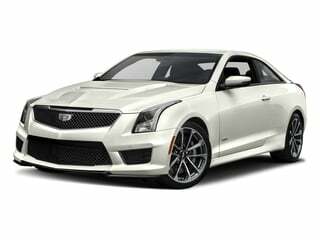 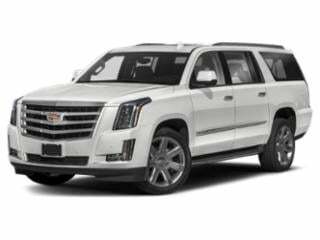 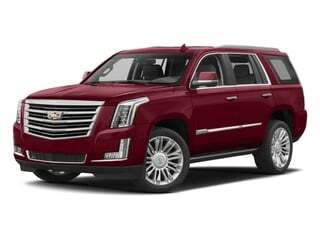 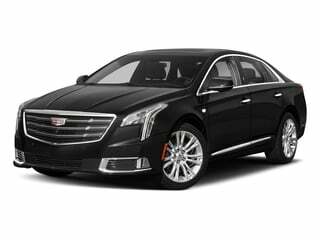 Cadillac Prices & Values: Cadillac vehicles are the luxury models produced by General Motors. 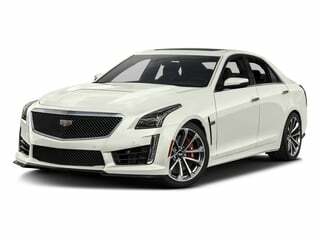 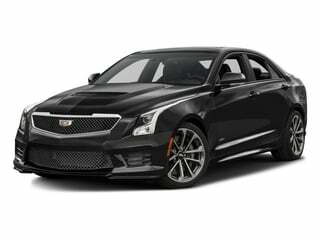 Cadillac's models are considered America's leading luxury cars and Cadillac has, since its early years (as the first U.S. manufacturer to win the Dewar Trophy), produced precisely engineered vehicles wrapped in a luxurious luster. 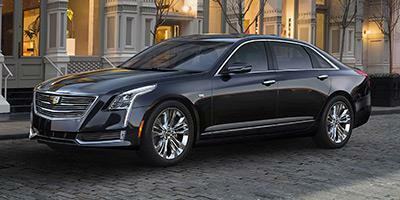 Start your car shopping research for a Cadillac below or browse Cadillac deals.